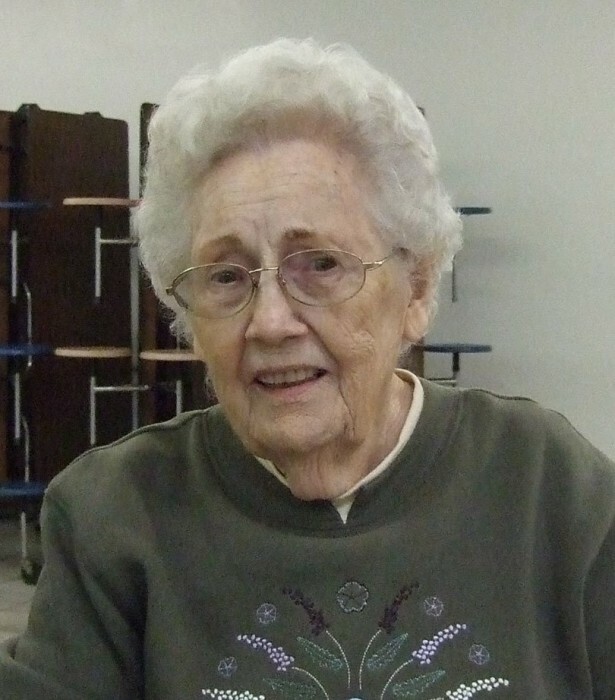 Beatrice Hatfield Hager, 92, of Ransom, KY, entered into eternal rest on Saturday, June 9, 2018 at the Good Shepherd Community Nursing Center at Phelps, KY. She was born October 2, 1925 at McVeigh, KY, a daughter of the late Albert “Ab” & Elzie “Mammy” Dotson Hatfield. In addition to her parents, she was preceded in death by her husband: James “Rounder” Hager; four brothers: James, Troy, Roy & Charles Hatfield; four sisters: Mag Dotson, Marie Coleman, Abby Justice, Lassie Coleman; and two grandsons: Kevin Testerman & Scott Hager. Those left to cherish her memory include three sons: James (Priscilla) Hager of Phelps, KY, Frank Dana Hager of Ransom, KY, Keith (Patty) Hager of Ransom, KY; three daughters: Wanda (Lenis) Testerman of Ransom, KY, Doris (Douglas) Greer of Helen, WV, Freda (Lonnie) Hatfield of Bolt, WV; eleven grandchildren; fourteen great grandchildren; three great-great grandchildren; and a host of nieces & nephews. Funeral services will be conducted at 1:00 P.M. Monday, June 11, 2018 at the Jones & West Funeral Home with Elders Chad Crawford & Ezra Davis Jr. officiating. Burial will follow in the Alley Cemetery, Ransom, KY with Mike Adkins, Andy Tiller, Jamey, Austin, Jesse, Porky & Brandon Hager serving as pallbearers. The family wishes to express their sincere gratitude for the loving care given to their mother and the family from the Good Shepherd Community Nursing Center.